Another new drop from Kidda! This entry was posted on September 24, 2010 by djenemy. 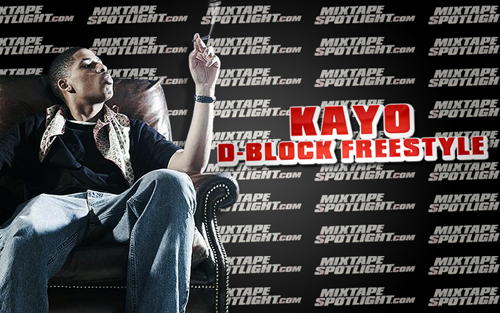 It was filed under Audio and was tagged with d-block, Kayo, Kidderachi.